The Laughing Dogs have mesmerized audiences with their humor, refreshing stage presence, and outstanding performances of excellent original songs. 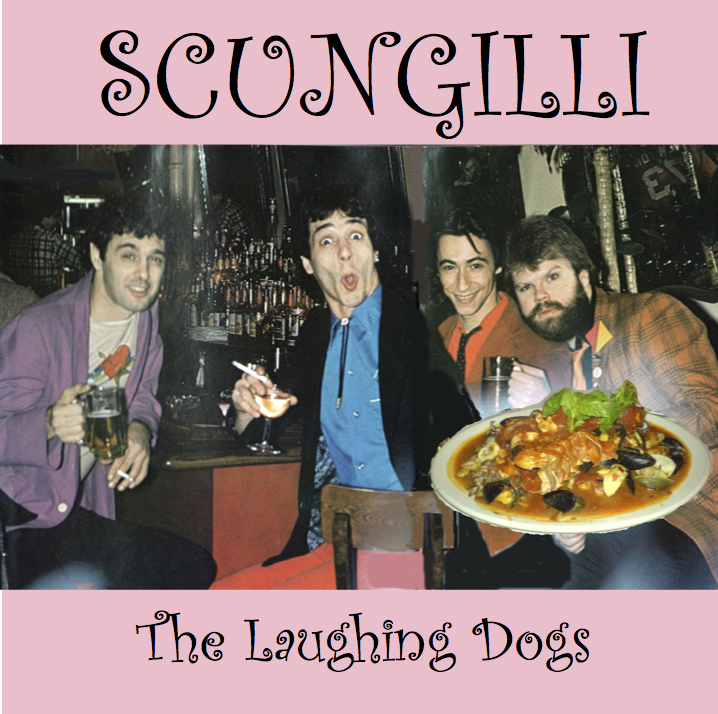 The Dogs enjoyed two critically acclaimed albums on Columbia Records (The Laughing Dogs and The Laughing Dogs Meet Their Makers). Their singles, "Get 'im Outta Town", "Reason for Love", and "Johnny Contender" were in the Billboard picks. Press reviews of The Laughing Dogs have been effusive. One reviewer described their music as a "melodious form of street-wise music . . . a provocative blend of harmonious pop and earthy progressive rock." The Laughing Dogs in a unique and intimate performance. 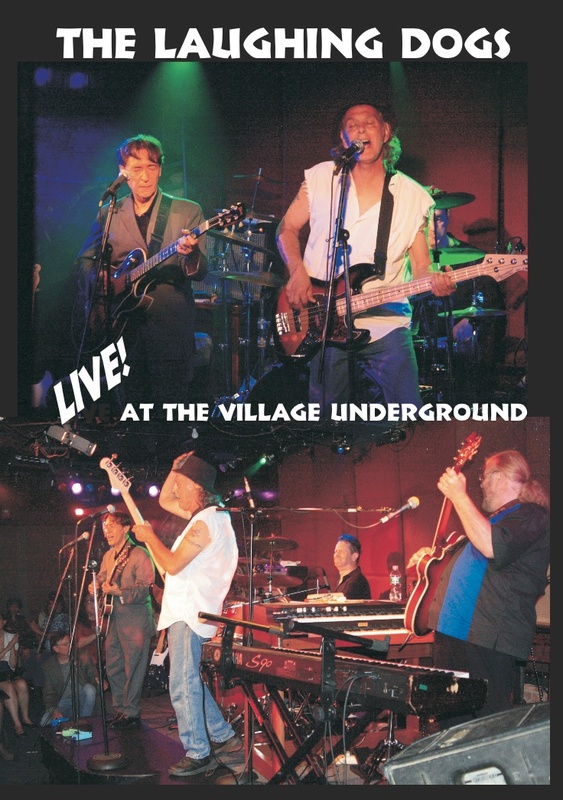 This wonderful concert at The Village Underground, New York City, in the summer of 2008, displays their musical genius, humor and performance art with soulful renditions of recent songs and classic hits. If you were there - or if you weren't - you can relive it with the DVD. The idea of the Joeheads was a chance to "lose your ego". The anonymity of the mask gave the wearers more freedom to say and do things they never would without the mask to protect them. We noticed that when people put them on, they would lose their hangups, become less self-conscious, loosen up, dance better, act like idiots, and just have a good time. 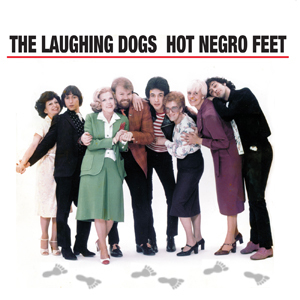 The Laughing Dogs used to hand them out at concerts, and everybody had a lot of fun with them. Want one? The Laughing Dogs Out Of Their Minds! See photos from the Laughing Dogs Live Show at The Village Underground! Join The Molehill Mailing List to be informed of performances and new releases! 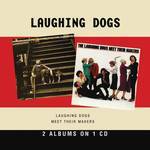 Read the history of The Laughing Dogs and view a historical discography. by Ronny and Jimmi? Check out Mud In Your Eye. Join The Molehill Mailing List to be informed of gigs and new releases!